With a strong and unflinching belief in the limitless potential of the human mind and spirit, the founding directors, passionate coaches and mentors to many, have sought to create a specialized platform that helps inspire and transform others to reach their true potential through the process of coaching and self-discovery. 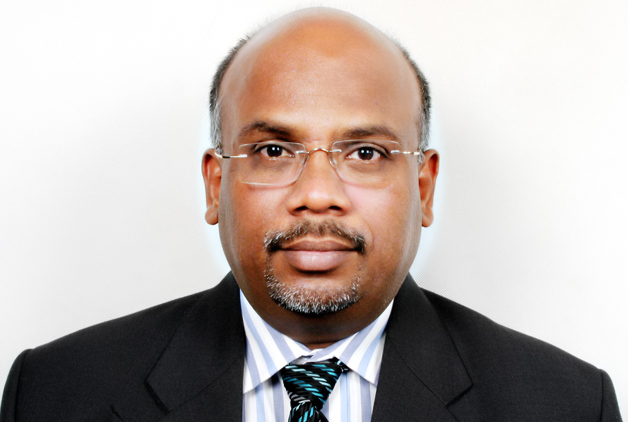 B S Rao, is Co-Founder of Auriel Global Consulting Pvt Ltd. He supports organizations on Executive Coaching, Strategy to predictable results, Leadership development and all aspects related to building organizations moving from good to great. He is highly passionate in creating a line of sight from board to the front-end team concerning the organization’s highest priorities or wildly important goals. He has been working in understanding best practices of highly effective global organizations for his research project and understands best practices which he has supported management teams implement successfully. B S Rao is a Stanford alumnus. 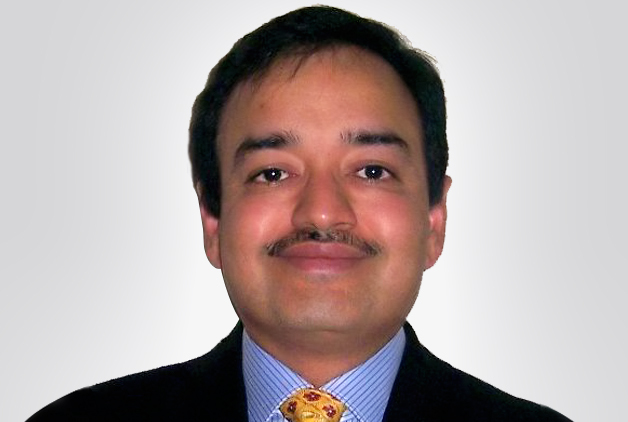 Rao had worked as a Director at FranklinCovey South Asia for 6 plus years and supported many MNCs, as well as large and medium-size organizations to reach their business goals. He has also implemented many large training, consulting and coaching interventions across the region. Prior to this, he had spent 20-plus years in the IT industry in India and other countries working with Fortune 100, fortune 500 and many other large organizations. He started his career with Blue Star-Hewlett Packard and subsequently with Modi Olivetti, Tata Unisys, Tata InfoTech, and EDS. 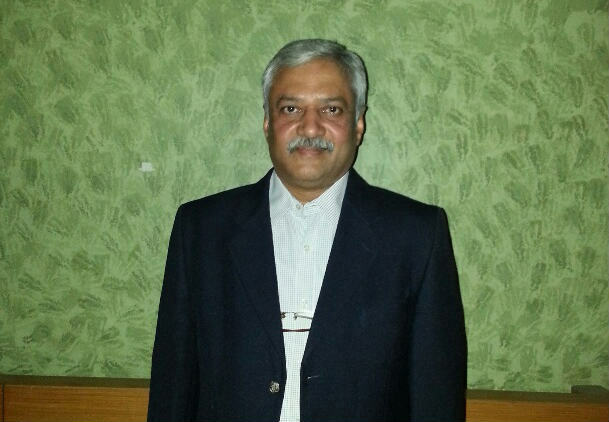 Rao is Chapter Leader for ICF (International Coach Federation) – Indian Chapter, which is a global non-profit organization which has 1500 chapters in 80 countries. Strategy at Board level, Leadership Succession Planning and Execution, CEO Coaching, Strategy deployment in the IT Sector, Conflict Management resolutions and creating Conscious Business environment are some of the areas that Rao specializes in. Globally, he has implemented large size projects in simplifying processes for Fortune 500 companies. Further, Rao had implemented large scale ERP, HIPPA, manufacturing vertical, Telecom, Energy, Retail and Banking and Finance. 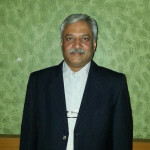 In India, he had implemented first of it kind IT projects such as Smart card driving license, Electricity meter reading, State Transport Total computerization, Total lifecycle telecom Billing and customer care and large GIS Projects. An alumnus of IIT and IIM, Vaibhav Tiwari has over 17 years’ diversified experience and has been at the forefront of many industry-defining businesses, including successful entrepreneurial forays into Technology and Supply Chain Management businesses. He supports the Board of Auriel Global as an Advisor. An accomplished speaker, Vaibhav has been invited to speak at various forums and events like InterOp, CII, TiE and Cloud Connect, among others. He has also published several papers and articles with many leading publications over the years. He has been actively involved in promoting entrepreneurship and mentoring entrepreneurs as well. Apart from the Co-Founders and Advisory Board, Auriel Global has a panel of Executive and Leadership Coaches from around the world, many of whom are globally recognized and carry strong credentials, having coached CEOs of several fortune 100 companies.